We’ve got some juicy announcements coming your way on this post! The paper.li team has been working hard to make sure you have more options to engage and build trust with the people who matter – your audience. Let’s jump into the new shiny features we’ve recently added! Article Call to Action – We’ve developed this feature to help you drive traffic to your site and put your brand’s stamp on an impressive piece of content you’ve shared. What is a Call- to-Action? Calls-to-Action (or CTAs) are widely used by marketers & businesses to prompt visitors to take action – visit a website, read more articles or sign up for a newsletter. Include a small window with a button pointing to your site or paper on the content pieces you share through paper.li and take your effort to the next level. 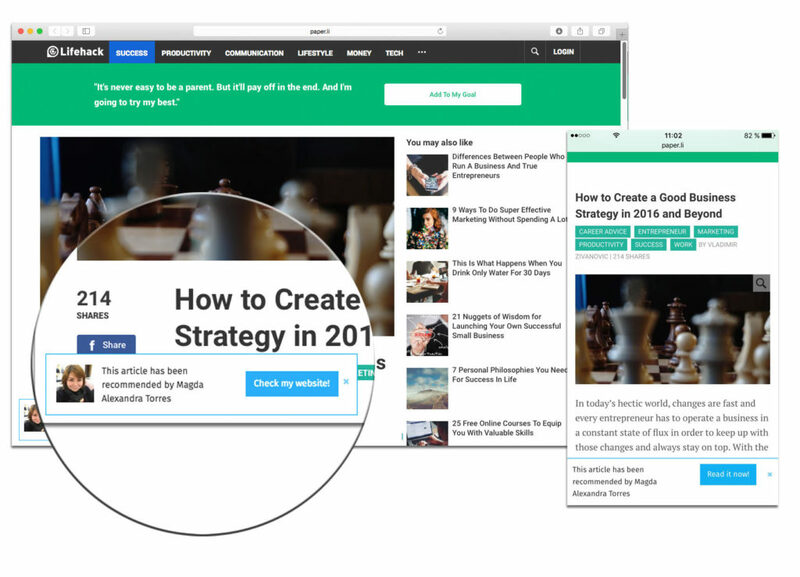 This new option will help you to lead your readers to your business website, your paper, or any other site you wish to highlight. 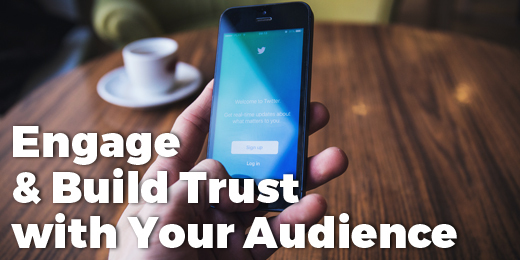 Ramp up your Twitter presence – We’ve been telling you all along that hashtags and mentions are a great way to gain visibility and connect with like-minded people on Twitter. Now, with the flip of a switch, we’ll enhance your tweets by automatically adding relevant hashtags and the article’s @author mention – saving you time. Paper.li auto-promote can now include hashtags found on posts related to your article and paper. – Making it even easier to expand your potential reach. 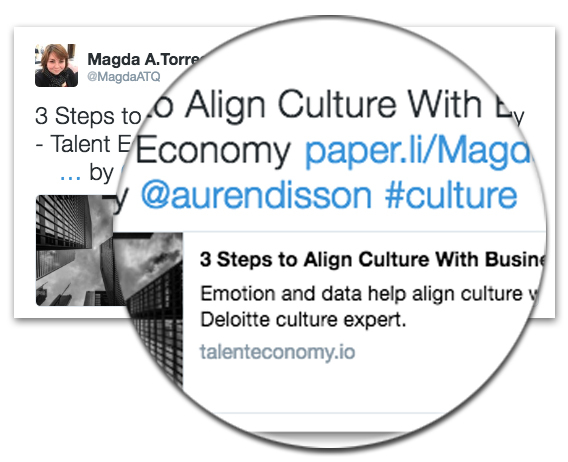 Sharing the top article can now include a Twitter mention of the author when available. – An excellent way to spark a conversation and connect with others. You can enable these features directly from your Social Media Agent. If you want a step-by-step guide, head to our help articles: Share The Top Article With A Call-To-Action Overlay & Set up Hashtags and Mentions on your Promo-Tweets. I’ve been using outside tools like these for a couple of years now. All I can say is. Smart Upgrade to the Paper.li platform. I’m glad I chose this company. A great investment for my company. Since the day I started using this companies service. My Twitter follower count has increased by 50+ new followers per day. The engagement has gone up dramatically as well. I’ve recently added the code provided to my website. And I’m already seeing results. Keep up the good work guys. The pace you guys are on, is perfect. It has given me time to learn and grow. Excellent job! Let me know if you guys get into any contest that is for “best websites of 2016”. You have my vote. If you think something else is going on, please contact us via support@paper.li with a few examples and we’ll look into it. Thank you for the tip Magda he is very useful. It sounds great but for me who is a digital immigrant it sounds like Greek. I’ve tried the new Call-to-Action function after activating it for docofilm.com and it’s definitely not working in numerous test scenarios, on different browsers, etc. FYI.